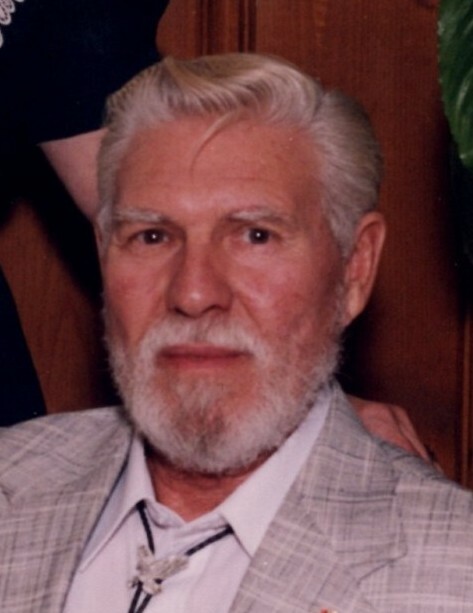 Charles Edmond Waddell, 85, of White Oak, was called to his heavenly home on February 11, 2019. Charles served with the U.S. Navy and was retired as New Car Shop Manager from Patrick Ford after 30 years of service. He was preceded in death by his sweetheart of 56 years, Ruby Waddell. He was a loving father and grandfather to his daughters, Charlene Ake and husband, Mark, Pamela Britt and husband, Darwin; and grandson, Cody Ake. A graveside service will be held Thursday, February 14, 2019 at 12:30 p.m. at Lafayette Memorial Park. The family will receive friends from 11 -12 p.m. Thursday at Jernigan-Warren Funeral Home.